GoAnimate For Schools: Engaging With A Capital “G”! When you look up the word “engaging” in the dictionary, you will find it’s spelled, “G-o-a-n-i-m-a-t-e.” Nah, just kidding, but GoAnimate for Schools really is that good! I discovered GoAnimate for Schools during the 2011-2012 school year, and I have been a huge fan ever since. GoAnimate for Schools does just what the name implies; it allows students the ability to animate whatever they like, and boy is it fun! Last year, I used it during Math. It began when I was trying to think of an engaging way to have my students write story problems. They wrote a script of a Math story problem and then animated it. Everyone was engaged, and the results were amazing! This year, I decided to use it during Language Arts. I needed to put a new spin on using their vocabulary words. I am a firm believer in engaging, exciting, work that extends my students’ thinking. GoAnimate for Schools was the perfect choice! Another plus is that I was able to make this part of their authentic learning environment. We tweeted out the links to the classes we are connected with on Twitter, and they left comments on Twitter. 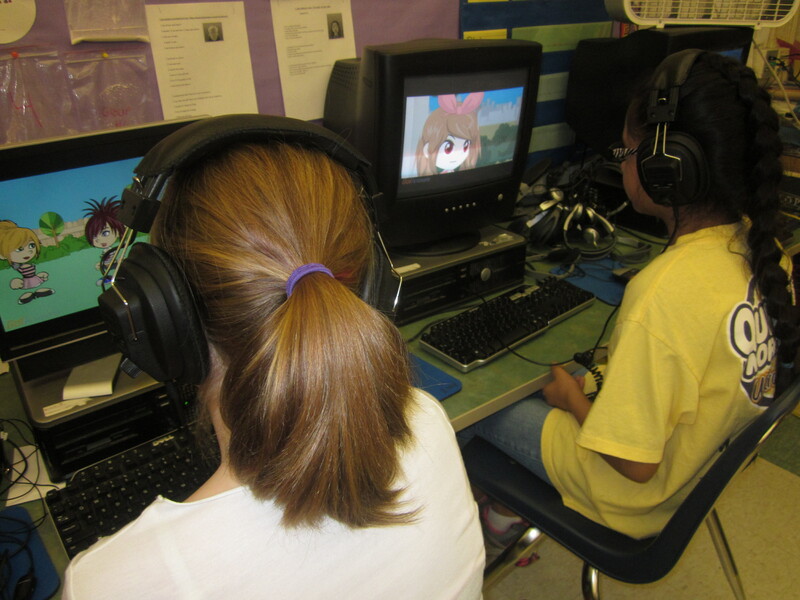 I embedded their videos on their blogs (Kidblog), and student guests from around the world can read, and, comment. 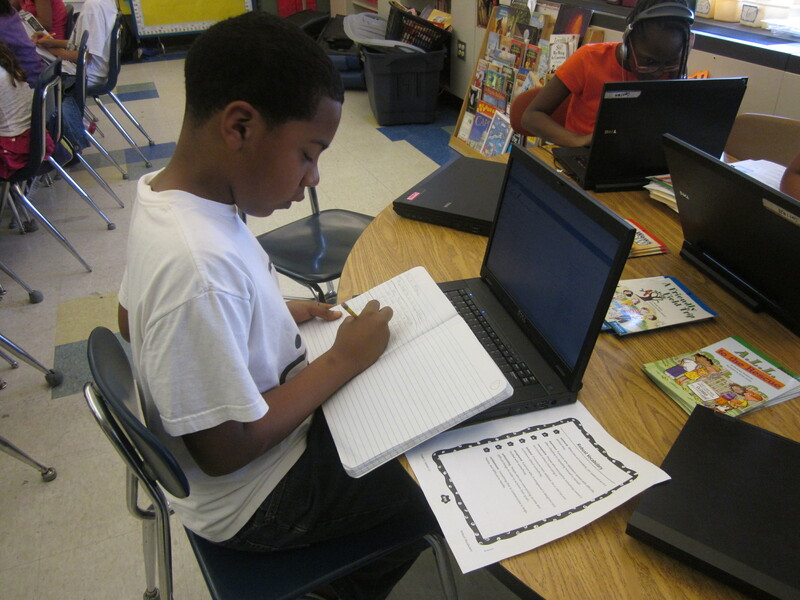 We are studying the Great Depression and the ideas on how I can implement GoAnimate has my mind in a tailspin! GoAnimate for Schools extends thinking, is engaging, and gets kids excited. Try it, you’ll like, love it! Check out more of Lisa’s great posts by visiting her blog, at Diary of a Public School Teacher.